We are raised to believe that we are in control, that hard work pays off, ambition brings success and our human status is defined by what we manage to hold on to. We are taught that material prosperity is a must and life is an arduous struggle. Since birth, layers of conditioning have been placed over the truthfulness of our beings; in order to find a sense of belonging and to find approval for our existence, we have developed mental and emotional filters through which we translate the world. These filters alter the information that creates our daily experiences, transforming the sacredness of every moment into humdrum doldrums, and strips off the wondrous objectiveness that every moment abounds in. Our minds are profoundly subjective. As long as we live from an Ego space, giving the mental mind too much authority and investing it with power, we miss the inborn co-creative potential that lies in all of us. The mental linear mind likes to keep us stranded in a state of powerlessness and survival – the Ego with its wounded and defensive Lower Self friend. 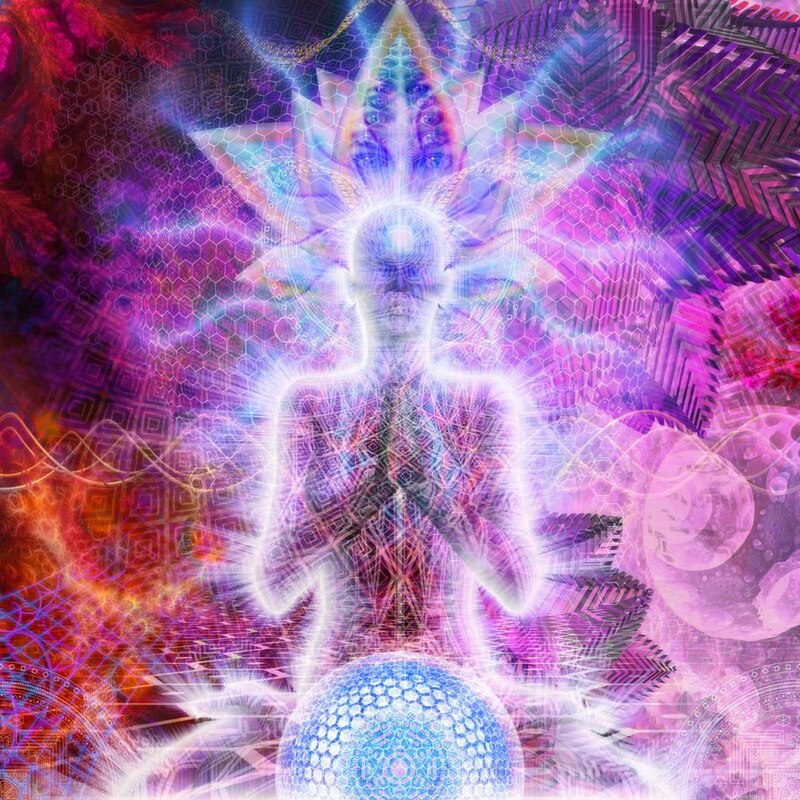 And the only way out of this vanity is by going inside: by breathing through your heart chakra, and by connecting to your Soul through deep inner listening. The moment you go within and tap into the space of pure stillness, the magic of this reality reveals itself to you. Life is a process of inner discovery and manifestation. Dive deep inside yourself and allow miracles to unfold. Your personal growth represents the healing of your wounded child (the Lower Self), the depersonalization of your Ego, and the remembrance of the true divine “I-Am-ness”. You are beautiful beyond imagination. By surrendering to that mystical beauty that breathes through you, you become capable of designing the world you were meant to create and live in. Spend time in your heart space and listen to the subtler messages of the Universe, as it always works in your favor (not you as the Ego or the Lower Self, but you as the Higher Self!) Notice the difference between what you truly require for the unfolding of your Higher Self (curiosity/desire), and what your Ego wants (needs/wants/wishes/lower desires). Magic happens the moment you become aware of your inner resources and unconscious motivations. Set your intentions from a space of purity, know you are worthy of Light and Love, and trust the Universe. Use your breath to gain access to the deeper realms of your existence. 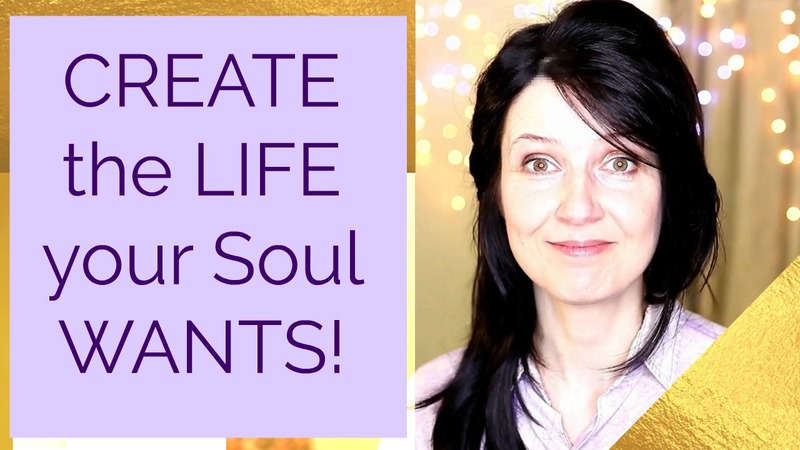 Manifesting miracles in your life is a matter of shifting your focus from your mental mind to your heart – because through the heart chakra you enter the non-linear reality of your Higher Self. Cleanse any self-imposed limitations and spread your wings into the unknown. You are molding the unknown the same way a potter transforms the clay, and manifesting your own life. Awesome article and always good to hear the reminder, today is a GOOD day to read this one a few times and sit with it. Thank you, Eugenia.